Do you never know if you want to shoot a picture in front of you or behind you? Is it interesting everywhere? Buy this Mi Sphere camera and do not think about it! It turns the entire shot around with a pair of 190 ° cameras. You can rotate the video during playback. The result will be fascinating! A genius camera from Xiaomi, with which you will not miss a single shot! Now shoot everything around you in 360 ° and you can rotate in space as you return to the scene. Discover ever new and new shots you've missed! The camera is equipped with two lenses and two image sensors Sony IMX 206 with an effective resolution of 23.88MPx. You can shoot up to 3.5K video, specifically 3456x1728px at 30fps, or 2304x1152px at 60fps. In addition to video, you can also take panoramic shots at 7K resolution (6912x3456), even in dim lighting conditions, the sensors are very sensitive to light. The camera is also waterproof and dustproof (IP67 certified), so some bad weather can handle it. Of course, six-axis electronic image stabilization, WiFi for smartphone connection and camera control through it, or fast charging of the integrated battery through QuickCharge 2.0 technology. Panorama cameras usually create blind spots. It is due to the nature of their shape and technology. Xiaomi practically eliminated this malady by using two 190 ° wide angle lenses with F / 2.0 aperture and two mirrors. 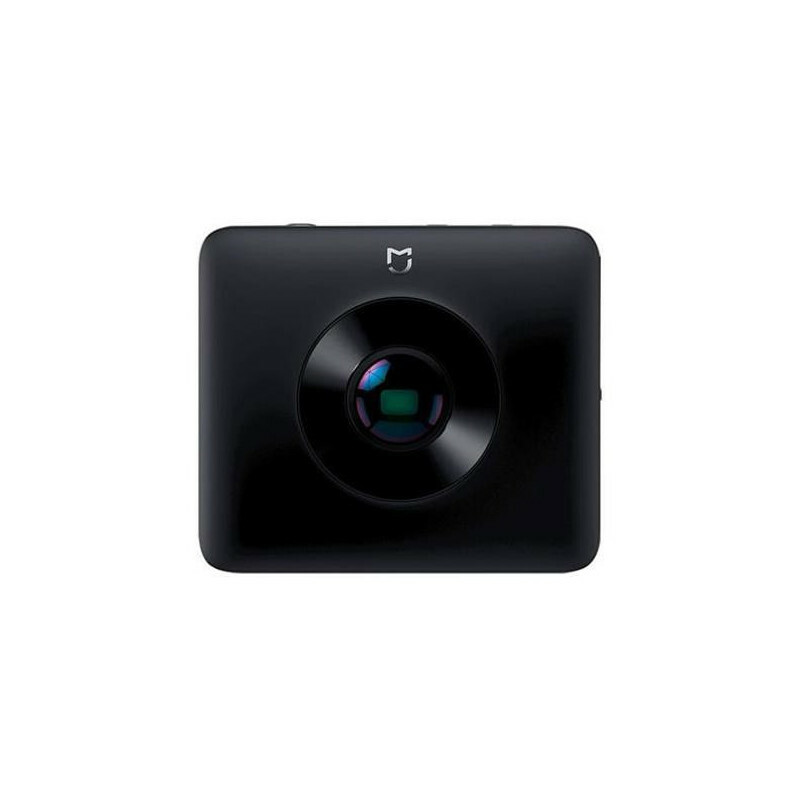 The Mi Sphere camera has first-class components and was designed precisely with respect to the optical properties and the quality of the design. The camera is literally full of technology. The accelerometer and the gyroscope work both in three axes and together they provide electronic image stabilization. Therefore, even if you are skiing, the picture will still be smooth. Both lenses automatically adjust the image and color, based on ambient conditions. It does not matter if you shoot outdoors, inside, in a car or anything else, the automatic will always take care of the best result. 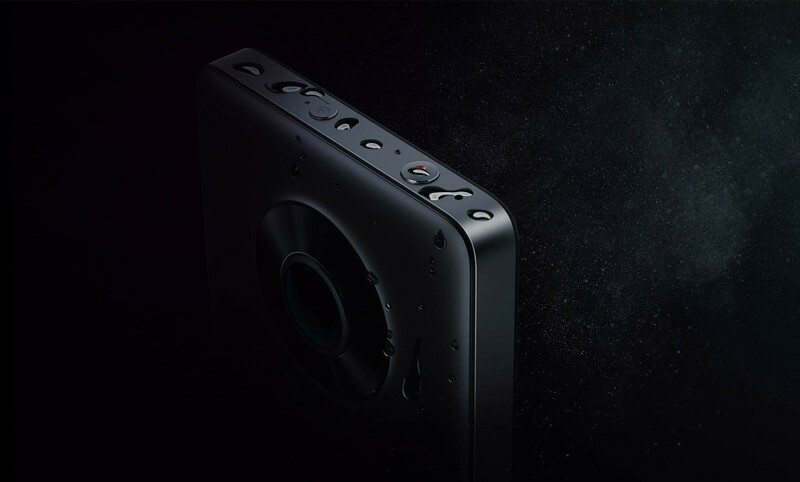 The camera is certified with IP67, which means it is waterproof and dust-proof. So you do not have to hide it in front of every rain, but it is not suitable for the pool. 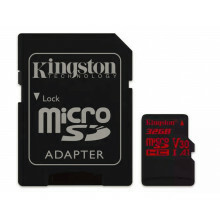 The frame of the camera is carefully cut out of one piece of aluminum that delivers strength and lightness. The whole camera weighs 109g including the battery. 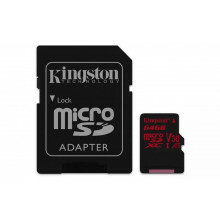 The battery is integrated in the body of the camera, offers a capacity of 1600mAh and can shoot up to 90 minutes of video per charge when the WiFi is turned off or 75 minutes when the WiFi is turned on. Charging through the microUSB connector, charging can be accelerated by the QuickCharge 2.0 charger / PowerBank and charged for not more than 2 hours. 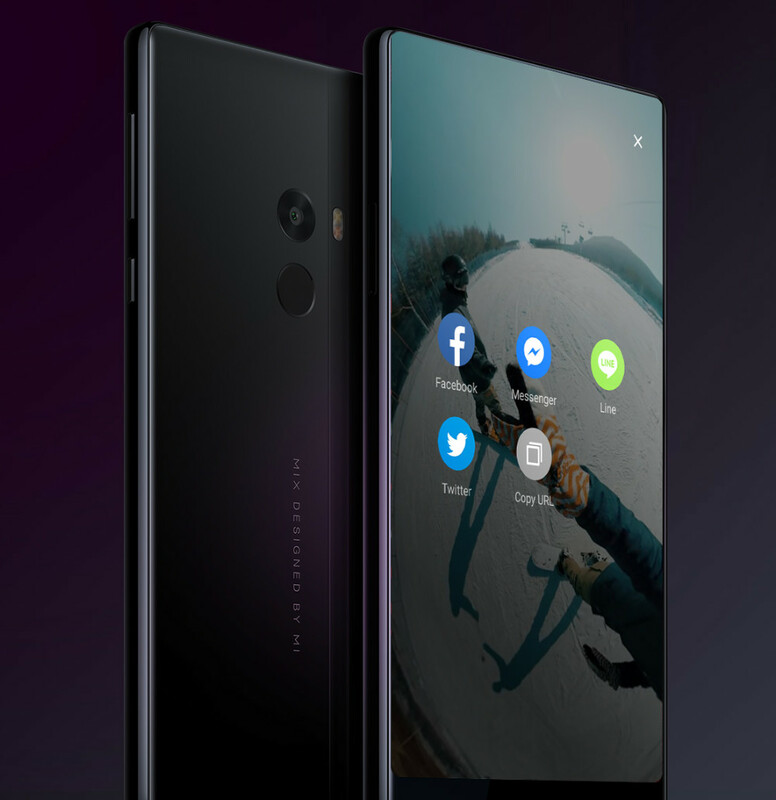 As Xiaomi is a good habit, everything can be controlled over the phone. This camera is no exception, you can connect it via WiFi and set everything you want. The camera also supports recording of short videos, time lapse clips, time loops, or you can set the shutter time for up to 8 seconds to make the perfect panorama shot in the bustle of the night city. The app is available on Android 5.0 and higher / iOS 8.0 and above, and lets you crop clips and share them on social networks, in addition to setting up and playing the record. You can also play with various filters available in the app.